We can break the stranglehold of outsourcing in our communities. Outsourcing as we’ve known it is dead. 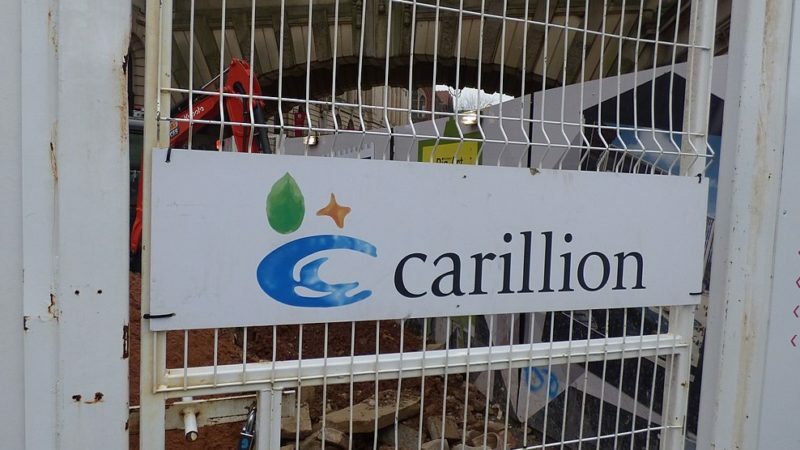 It’s not just Carillion. Our public services have also been damaged by Amey, Capita, G4S, Interserve, Serco…the list goes on. These companies have failed too many times – and yet every time they do, the public takes the risk and the shareholders walk off with the profit. Companies like Capita get contracts, then they mess up. This needs to end. At the local elections this week, we have a chance to elect councillors who will end local privatisation – and bring local council services in house. But how will they do it? Because of cuts to council budgets, and decades of privatisation, we now rely on outsourcing companies to help our councils get things done. How do we stop being so dependent? No company should be allowed to take a profit from public services. That doesn’t mean they have to make a loss – just that any surplus income is reinvested into the service, or other local council services. But we can’t just ban all private organisations from running services. Private not-for-profit organisations like charities and social enterprises can sometimes be the best option for local services. In these cases, if there is a clear public interest case for it, a private organisation should be allowed run a service, as long as they won’t be making any profit. Again, all surplus income must be reinvested into the service or the council. Now we’ve set out which kinds of organisation we want to run our services and which we don’t. Unfortunately, current procurement law does not allow a distinction between different types of organisation. At the moment, councils legally cannot consider whether a company makes a profit or not when awarding contracts. In the meantime, councils can use the Social Value Act, their relationships with contractors, and public feeling to make sure contracts are only ever made with not-for-profit organisations – until the law can ensure this is always the case. The people who use, pay for and rely on public services need to be at the heart of them. Private profit-making companies have no incentive to be transparent, and are certainly not accountable. So while bringing a service in house won’t automatically make it democratically accountable, it will make it easier to introduce concrete measures to give us all a say. These measures could be things like encouraging public consultations and open meetings about services; introducing a right for the public to trigger a review of service provision; and making financial and performance data publicly available (rather than hidden by ‘commercial confidentiality’). But the first step is electing local councillors who are committed to ending local privatisation this Thursday. Check out the We Own It pledge to end local privatisation, and find out which of your local candidates have signed up. Ellen Lees is the Campaigns Officer for We Own It, the group campaigning for public ownership.